Christmas is never complete without a classic Christmas cake. 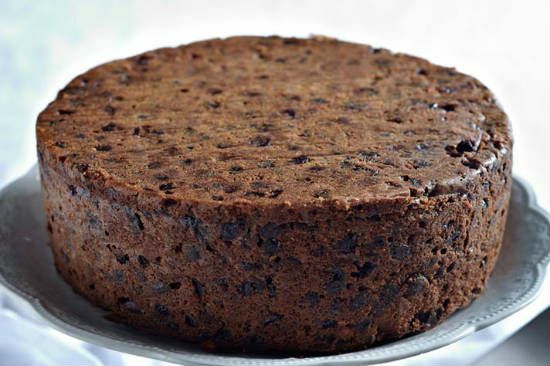 Try this simple recipe to make a delicious Christmas cake at home. 1. Add the dried fruits to a large bowl. 2. Pour the wine and add the orange zest. 3. Cover and keep aside for 8 hours or overnight. 4. Beat together the butter and sugar until fluffy. 5. Add the beaten eggs and honey. 6. Add the flour, clove powder and mixed spices. 7. Add the soaked fruits and nuts. 9. 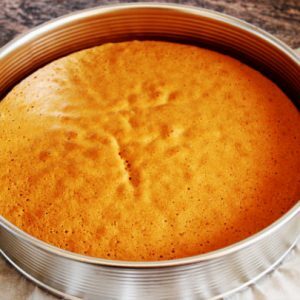 Transfer to a greased cake tin lined with parchment paper. 10. Place the tin into a preheated oven at 150C and bake for 2 1/2 hours or until a skewer inserted into the centre comes out clean. 12. Cut into slices and serve. 13. Stays good for a few days if stored in an airtight container. 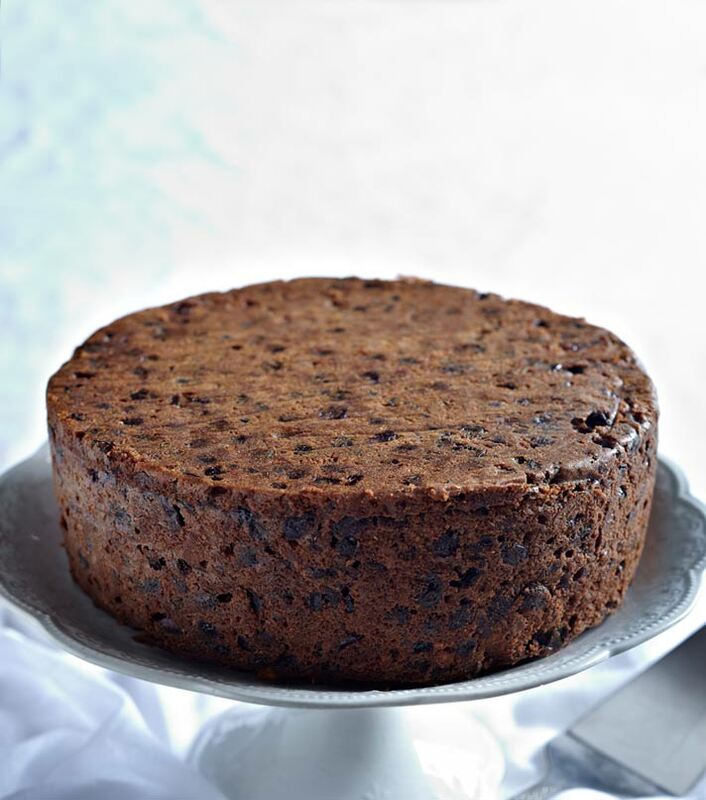 Feel free to comment or share your thoughts on this Classic Christmas Cake Recipe from Awesome Cuisine.